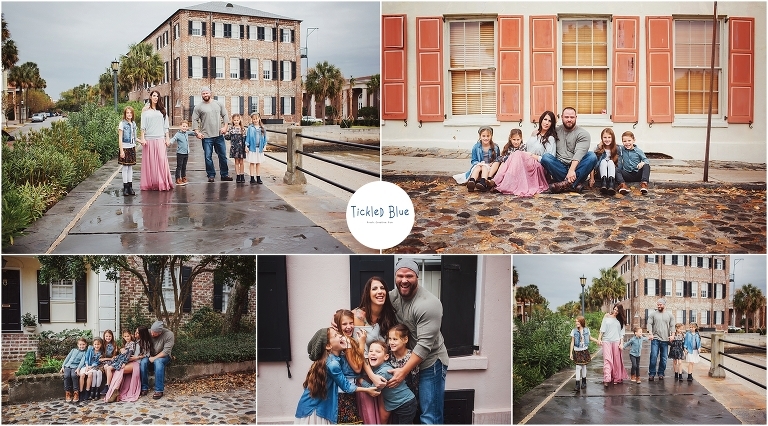 This family traveled quite a ways for this photo session and wouldn’t you know there was rain in the forecast for the whole day! We made it happen though despite the rain and a mini downpour just after we got started. Oh how I love how they came out. 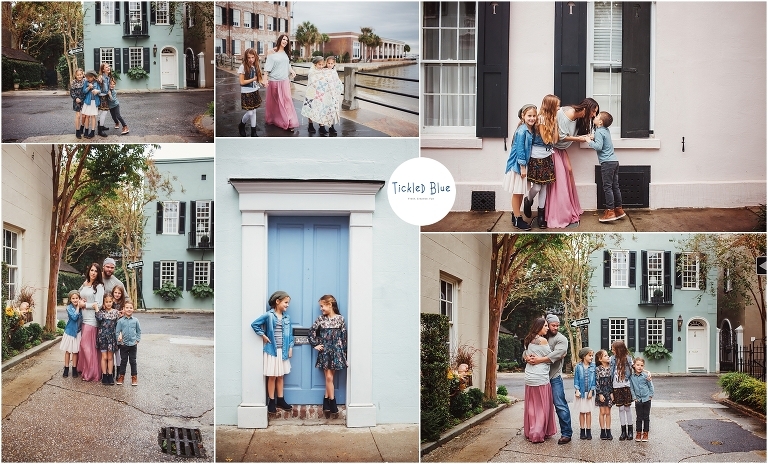 This mama(and photographer in NC) hired the amazing Heather Kiesel to style her family. Don’t they look amazing! What you wear makes a big difference in your photos. 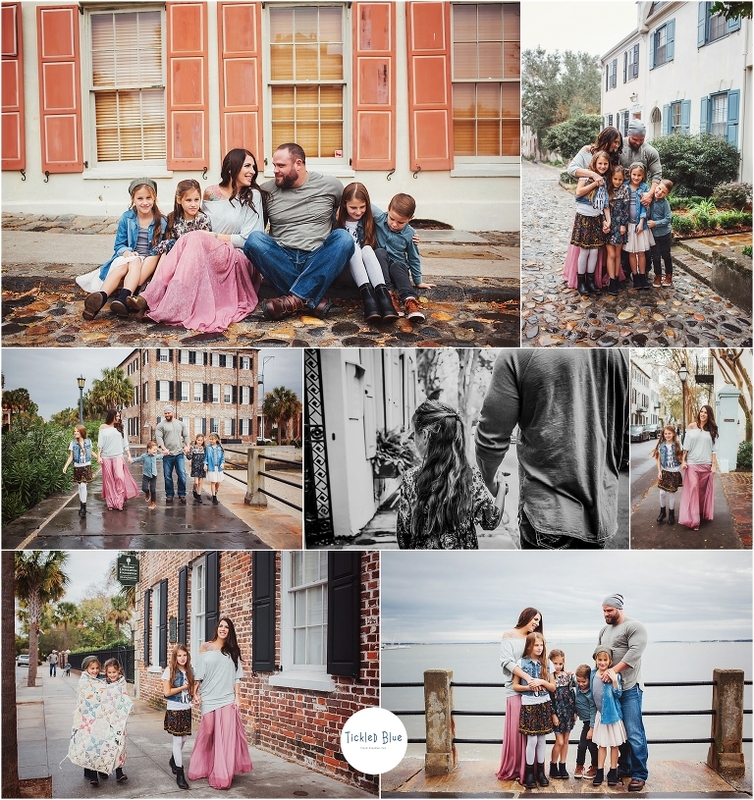 This mamas skirt totally stole the show and the wind picked it up at just the right moment in the middle photo to show just how fab it was. One perfect pop of color can make such a big impact! 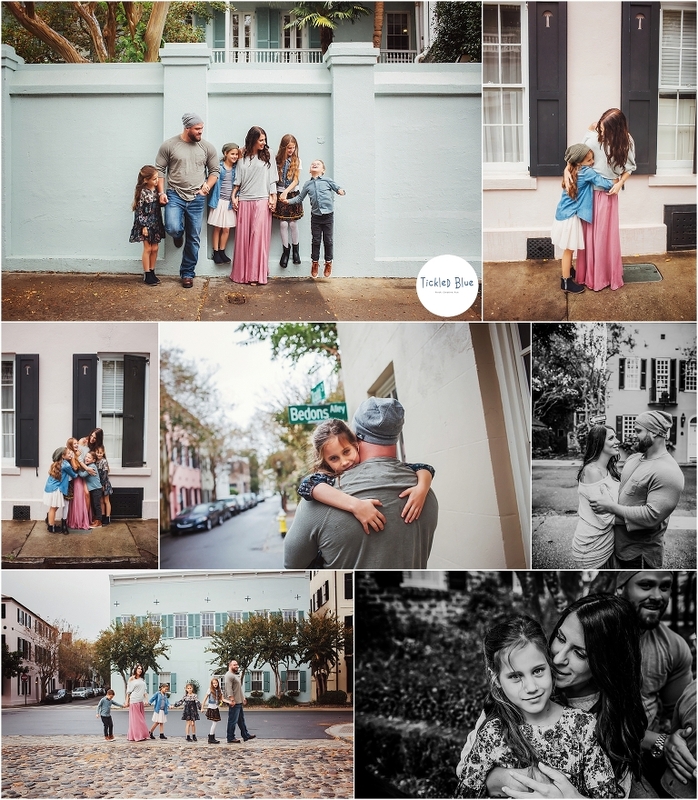 I loved working with y’all and feel blessed that you trusted me to capture your beautiful family.